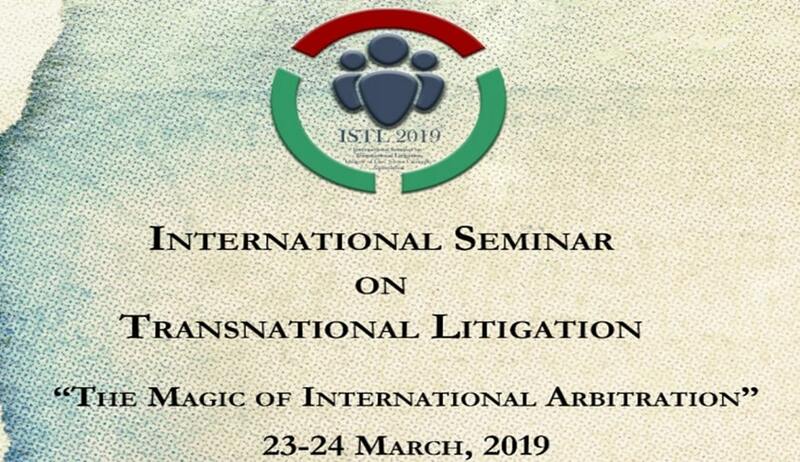 Centre for ADR, Institute of Law, Nirma University, in association with ICC International Court of Arbitration and Penn State University- International Arbitration Group, will hold International Seminar on Transnational Litigation in March. Evidence in International Arbitration: IBA or Prague Rules? Queries can be addressed to Divyanshu Bhardwaj [+91-9662955276], Chetan Saxena [+91-7046996706], or to adr@nirmauni.ac.in.